Andrew J. Gruebling is a director of consultant relations at National Investment Services. 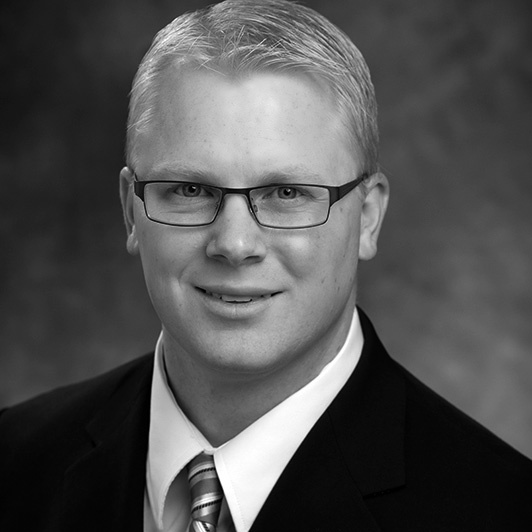 He joined the firm in 2002 and leads the firm’s consultant relations efforts and serves on the compliance committee. He maintains relationships with current clients, including presenting at portfolio review meetings. He is also responsible for managing responses to RFPs, creation of marketing materials and GIPS compliance. Andrew holds a B.A. in marketing from St. Cloud State University and an M.B.A. from Cardinal Stritch University.